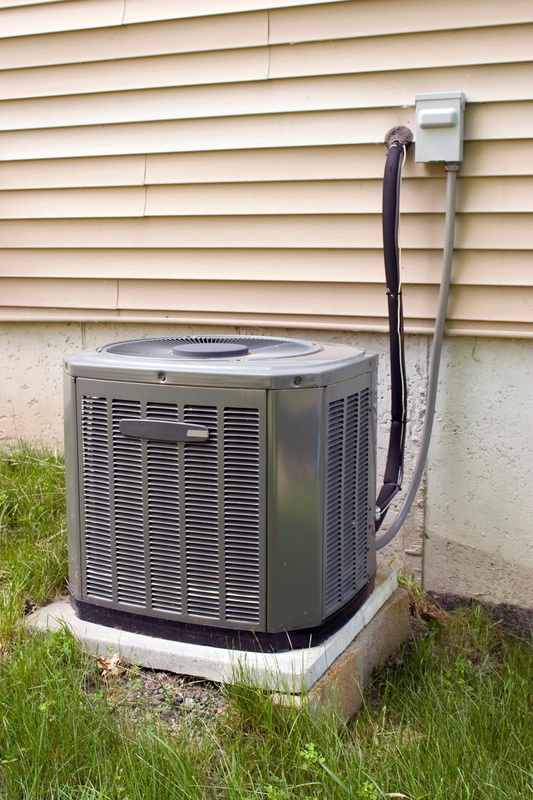 Summer is perhaps the worst time for your air conditioner to break down. Ohio can be absolutely brutal this time of year and going without your system for even a few hours can turn your home into an oven. The good news is that the right professional service can move quickly to repair or replace a failing air conditioner before too much time goes by. But when are repairs appropriate, and when do you need to replace an older system? That can be a tough question to answer, especially when you’re trying to get the system up and running again in the middle of a heat wave. In the end, only the homeowner can decide whether repairs are the best option or whether the faulty air conditioner should be replaced with a new one. However, we do have a few guidelines that can help make that decision easier. Before making any kind of replacement decision on your older air conditioner, check the status of the warranty. The warranty on most systems covers the cost of replacement parts for 8–12 years. If it’s still in effect, you should probably opt to repair the system instead of replacing it, since the cost of parts will be covered and you’ll only be paying for the labor. Even if the warranty has expired, repairs might still be the better option, especially if you’ve had your system serviced on a regular basis throughout its life. When the costs get too high after the warranty has expired, however, that’s the time to think about a replacement. Excess costs once the warranty has expired usually fall into one of two basic categories, or a combination thereof. In and of themselves, they probably don’t merit much attention, but if these costs are incurred after the warranty expires, it’s time to take a close look at the system to see if you need a new one. Repair Costs. A single repair cost may be more than you’re prepared to sink into the system, and would rather use that money to help purchase a new system instead of propping up the old one. Alternately, the frequency of repairs may become higher than the system is worth. In general terms, if you need to call for repairs more than twice is given 12-month period, that’s usually a sign that you need a new air conditioner. Monthly Bills. No matter how well you keep your system maintained or how judiciously you use it, wear and tear will eventually take their toll. That doesn’t always have to mean a breakdown. Sometimes, the simple cost of operating the system becomes more than you are willing to pay. 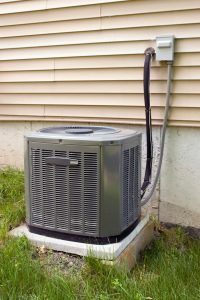 Whether it’s the monthly costs alone or high monthly costs along with a more serious problem, the combination may be a strong signal that a new air conditioner is in order. 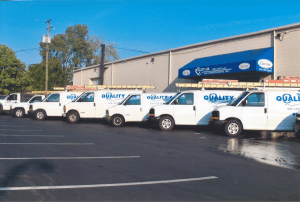 If you need repairs on the air conditioner in your Columbus, OH home, or you’ve decided that a replacement system is the way to go, call the pros at Quality Air Heating and Air Conditioning. We’ll arrive quickly and perform the operation with confidence and care!